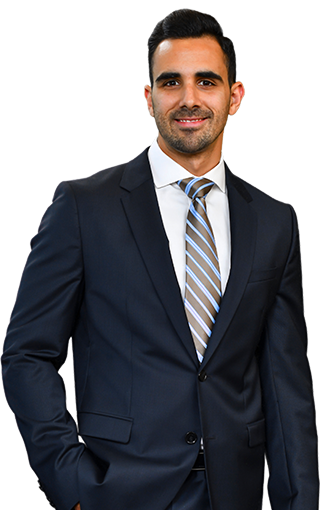 Alberto Montequin is a transactional attorney in the real estate section of the firm’s Orlando office whose practice is focused on advising and representing financial institutions in a wide variety of commercial lending transactions. Alberto brings extensive legal experience from years in real estate and foreclosure litigation to his complex transactional real estate practice. Having seen many of the disputes that can arise in real estate and lending matters, he is able to anticipate problems and actively trouble-shoot for his clients. Alberto attributes much of this success in real estate and foreclosure law to providing clients with a highly effective and efficient case management process, something he brings to his practice at ShuffieldLowman. Growing up in Miami, Alberto’s family was active in the vibrant Cuban community. As a young man, he attended Miami’s all-boys Christopher Columbus High School, where he set his focus on one day becoming an attorney. College took him to the University of Florida where he studied Anthropology before attending law school at the University of North Carolina at Chapel Hill. While in law school he had the unique opportunity to intern with both the U.S. Department of Homeland Security and the U.S. Environmental Protection Agency. When not working, Alberto enjoys adventure travel that has taken him around the world, including an extended trip to southeast Asia. At home he spends time working out, running, biking and kayaking.